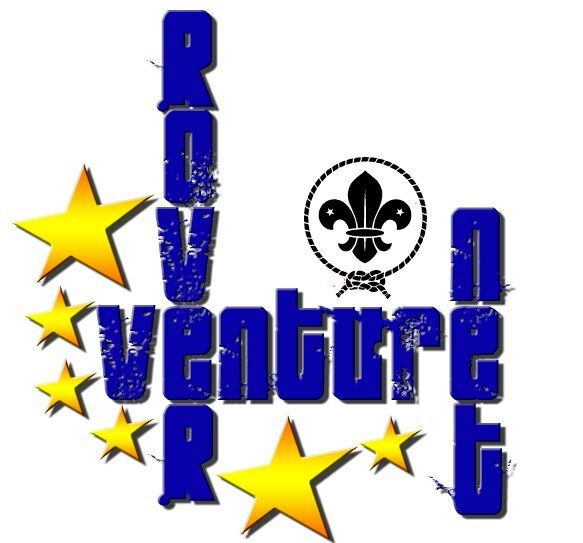 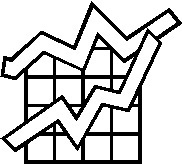 Only a few days left to register for RoverNet and VentureNet. 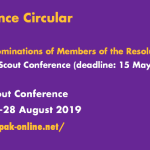 Do not miss this opportunity – the special conditions agreed with the hosting venue will not allow much flexibility in the deadlines! 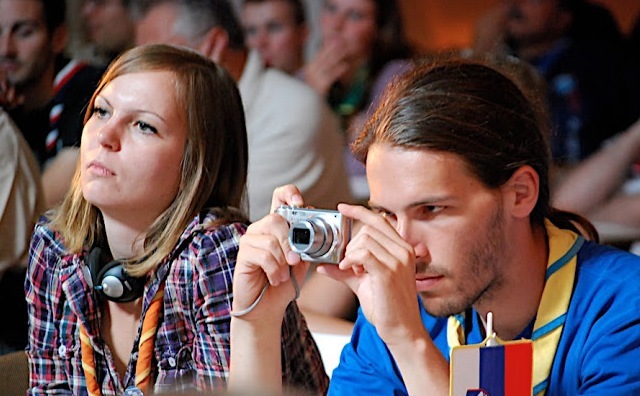 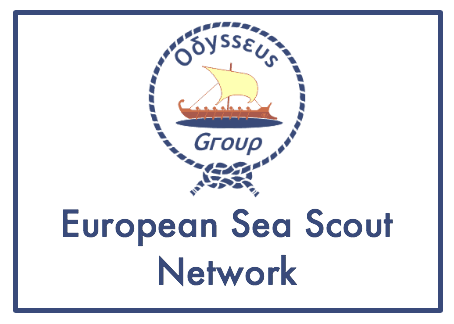 The fourth edition of the European Network Meeting for National Rover Commissioners and the first ever European Network Meeting for National Venture Scout Commissioners will be organised in sunny Malta, between the 9th and the 12th of May 2013. 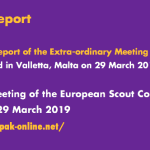 Following the established pattern following European Scout Committee meeting, I am pleased to send you the updated Situation Assessment of the Regional Scout Plan – in English and French. 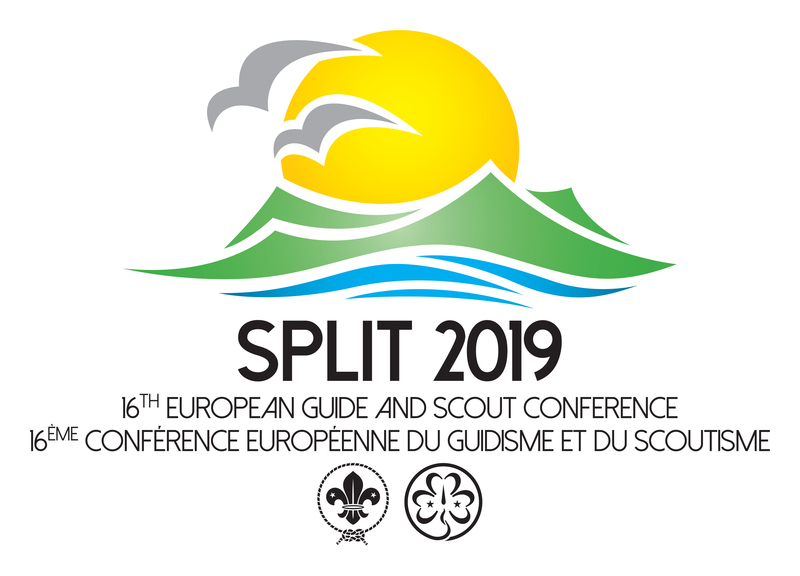 This is the tenth in the series of Euro-Arab meetings which have developed from being institutional meetings between the Arab and European Regions of WOSM more to be a real sharing of experiences, knowledge and projects between representatives of the National Scout Organisations of the two regions. 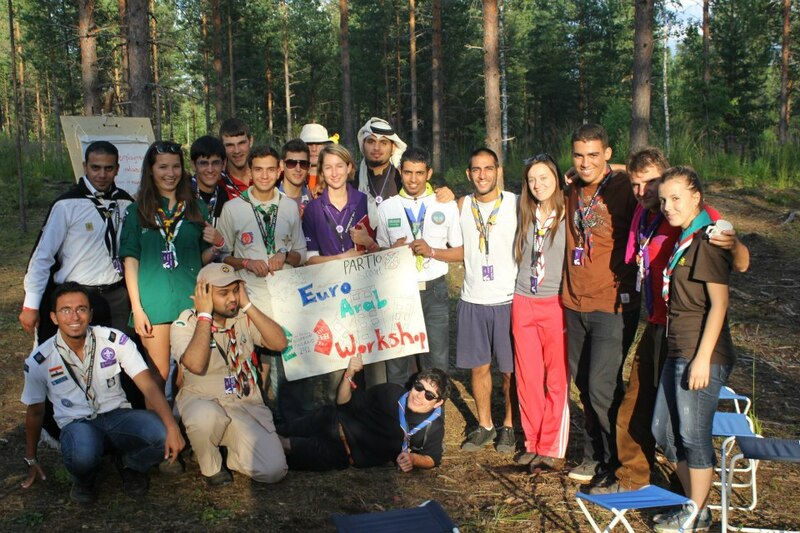 10th Euro-Arab Meeting will be held in Rome between 26-30 June 2013. 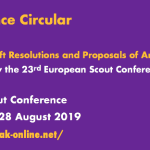 At its recent meeting, the European Scout Committee reviewed all aspects of the preparations for the Regional Scout Conference to be held in Berlin. 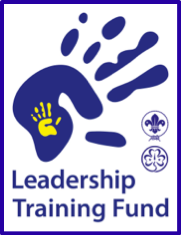 One aspect of the event was that we recognised that support may be required to enable some organisations to participate. 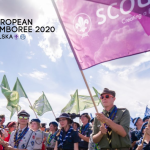 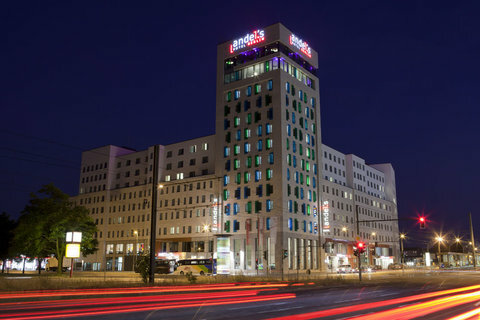 (WSB/Geneva) – Last weekend, the members of the European Scout committee of WOSM had a regular meeting in Berlin, Germany. 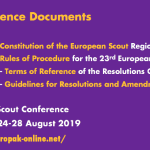 Discussing a range of matters concerning the work and governance of the European Region, the Committee focused in particular on preparing upcoming Regional events, such as the 5th European Scout Symposium (Dublin, April 2013) and the 21st European Scout Conference (Berlin, August 2013).